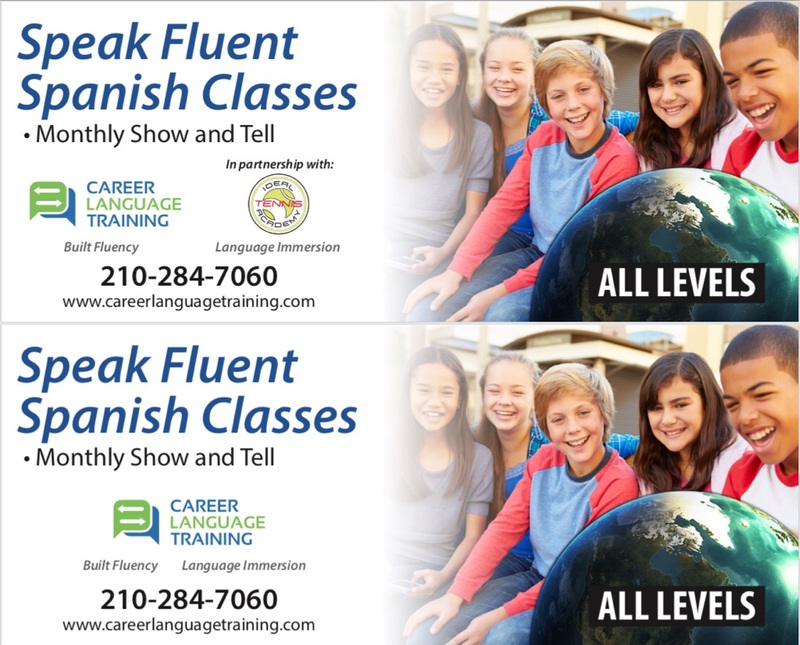 There is a new program in Helotes that helps kids develop Spanish speaking skills. Using a natural, immersive and fun approach to a new language. Kids do a monthly show and tell to measure their fluency progress. Parents and grandparents are encouraged to stay in class and participate in the learning process at no extra charge.